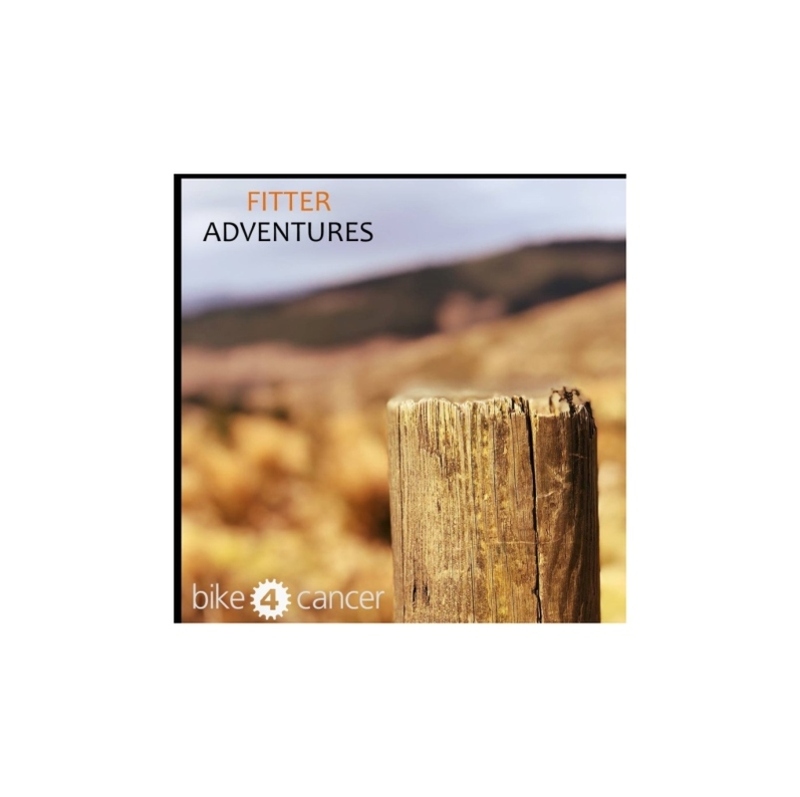 Simon will be taking part in different challenges over the course of the year and he has already pedalled 100 miles in 6 hours whilst sat on a spin bike in the Clevedon branch of Sainsbury's where he raised over £300! Simon then sat on a spin bike on Clevedon Pier on the 23 June where he cycled 100k in 4 hours and raised a brilliant £120. Next stop will be the Nicholson Centre in Maidenhead on the 11 August! Simon is also taking part in the iconic RideLondon - Surrey 100 bike ride. The route will see Simon cycling past famous landmarks as he leaves London before crossing into Surrey's stunning countryside. Please sponsor Simon and leave your words of encouragement below. Thank you! 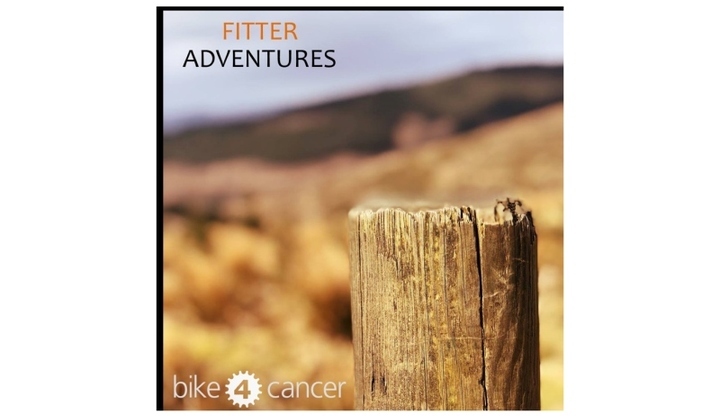 Donation Form : Simon Windmill's Fitter Adventures!